To provide the utmost of quality, dependability, and service available in the cleaning industry. To give you back your weekends and free you from hours of drudgery so you can do the things that are really important in life! 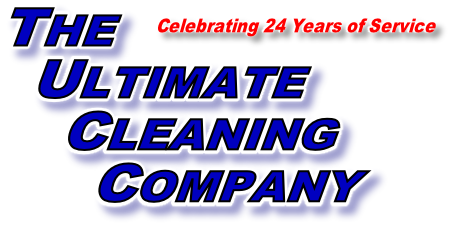 The Ultimate Cleaning Company was started in 1992. We have grown from a two person operation to a company of ten teams covering many cities and towns. We provide residential and commercial cleaning of homes, offices, condominium, and apartment buildings. 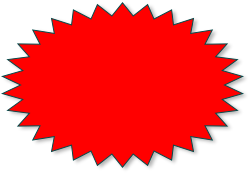 We offer personalized and customized service. Check out all of our services and let us design a program for your needs.